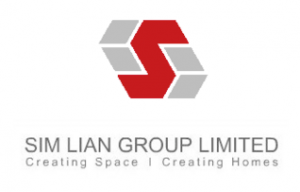 Treasure At Tampines has a total number of 2,203 condo units and floorplan varies from every single bedroom type. 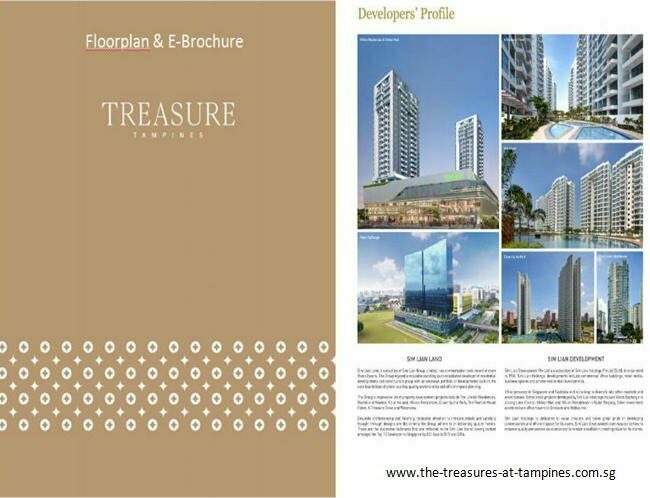 There is total of 29 towers of 12 storey high in Treasure At Tampines. Full project details can be navigated from here.